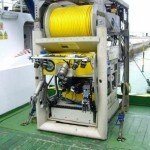 TITANROB Manipulator update: Final development and new company | TITANROB TECHNOLOGIES, S.L. 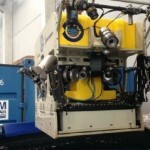 Two Titanrob M501 Manipulators supplied to Phoenix Int. 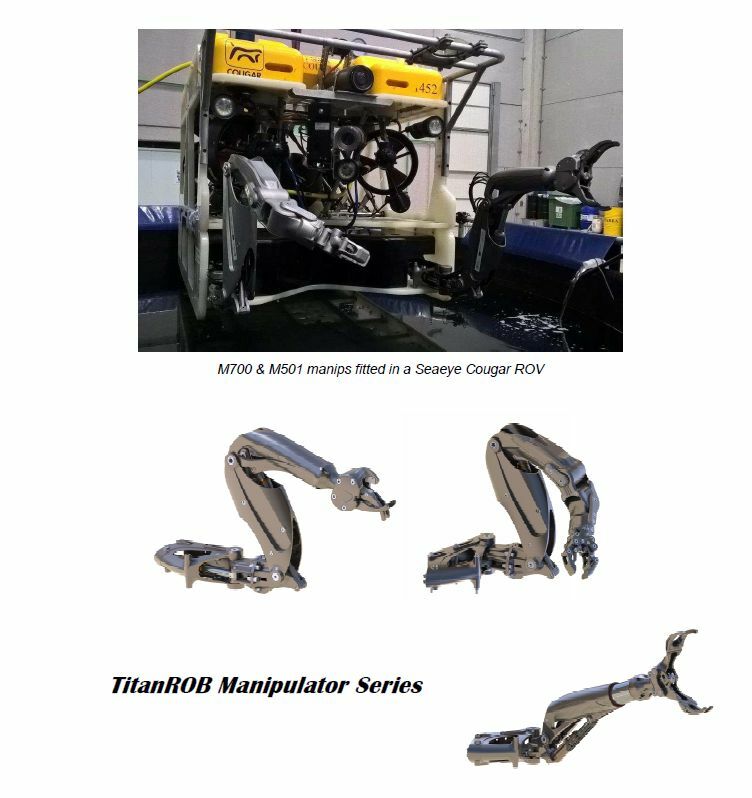 The TITANROB M501 rated hydraulic manipulator has been fully developed and ready to be supplied by the new company “TITANROB TECHNOLOGIES”. 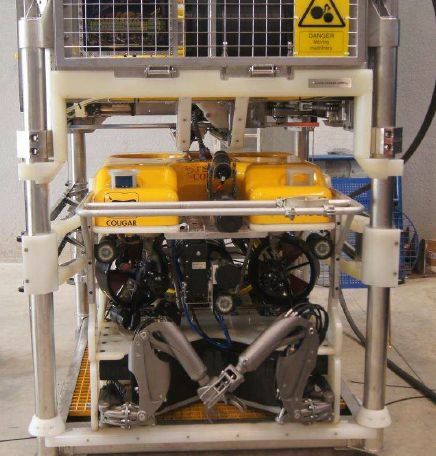 The M501 was extensively tested in different ROV systems during last months and two manips have been already supplied for a mid size Light Work Class Electric ROV at USA. 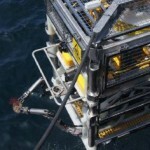 robustness, and larger clear space in front of ROV forward cameras. It was tested up to 1300 m WD Meanwhile the M700 7F Rated hydraulic manip has been fully designed, and the prototype will be manufactured and ready for trials by starting 2016.